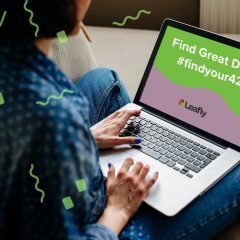 Welcome to Leafly’s cannabis products roundup for the month of May, where we take a look at a few of the many different products that are making a splash in the industry. 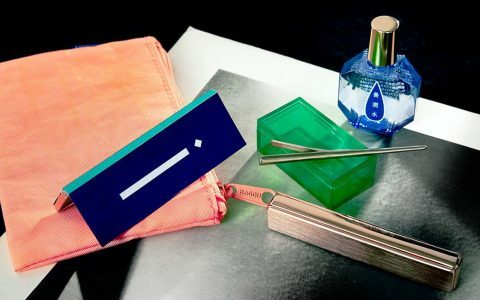 This month, design flourishes with ceramic apple pipes, one-of-a-kind GeoPipes, sleek stash jars, and discreet storage and grinding solutions. For some edible innovations, check out dissolvable THC or infused tea pods. And, of course, there’s always a fun new vape to play with! 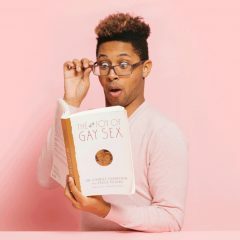 Check out these additions or browse through even more products! 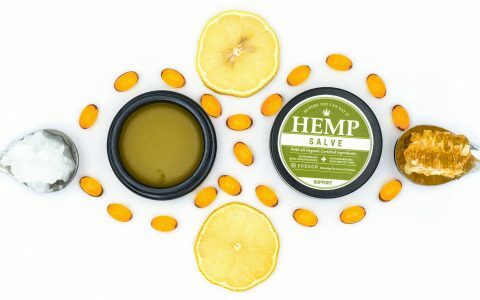 Fresh product picks for May include such wonders as dissolvable THC, discreet storage tool/grinder devices, whimsical pipes, and more. 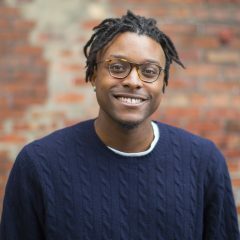 Check 'em out! Enjoying a toke out of a fruit is a time-honored and classic tradition for many stoners. Thankfully, Summerland wants us to save the actual fruit for eating with their clean and classy Fruit Fantasy ceramic pipe. 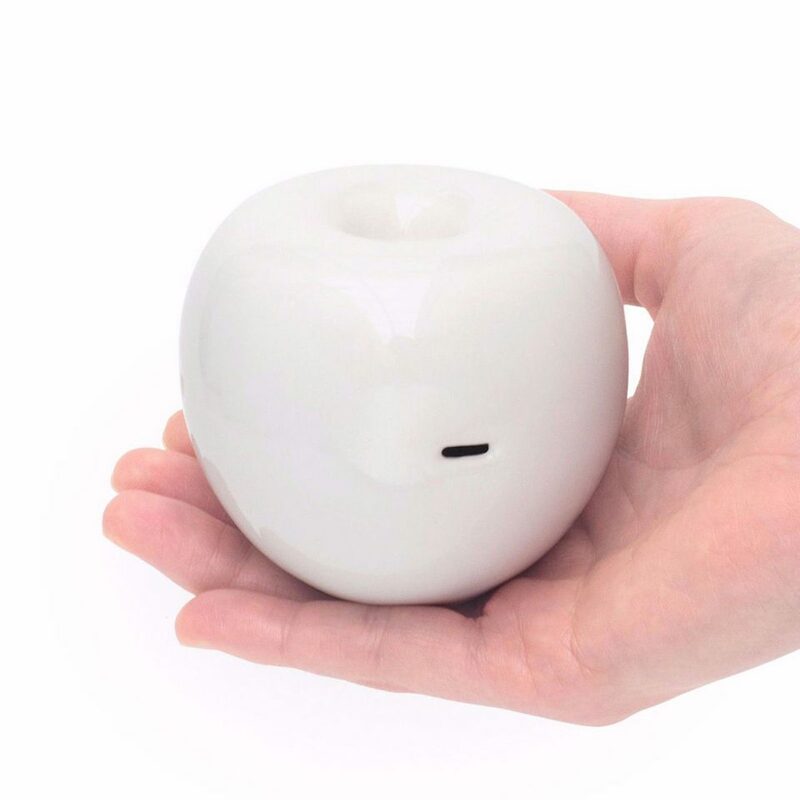 The pipe is built to feel and operate just like a real apple pipe would, only this time around you can keep it on your shelf when you’re done! If you’re looking for a reliable, discreet, and well-crafted vape cartridge pen, do yourself a favor and check out the Complete Vape Pen Kit by Dunlevie! 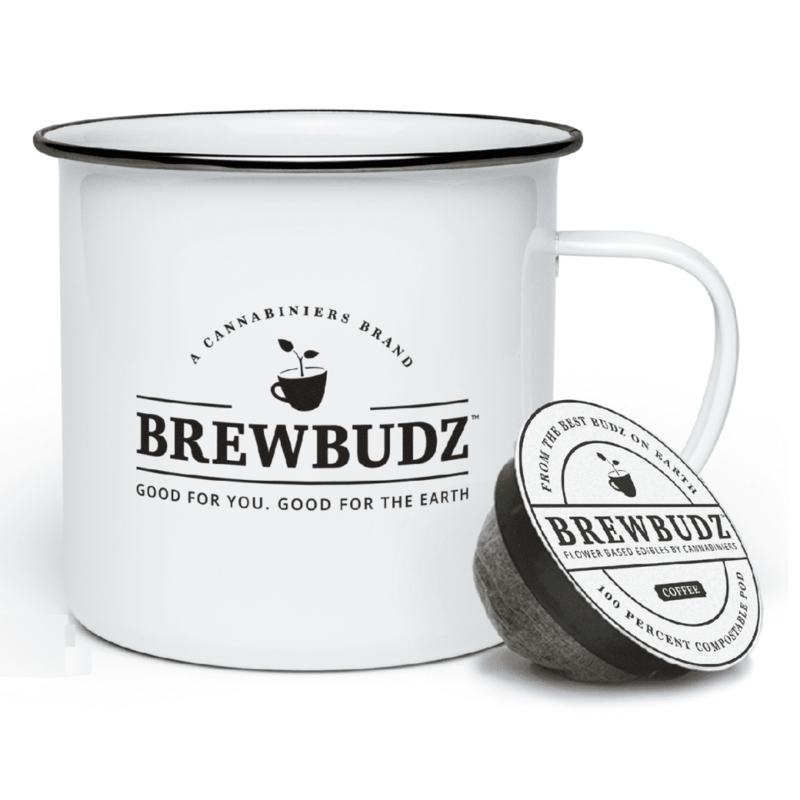 The battery is made from a high-quality stainless steel and comes packaged in a cool-looking wooden box. 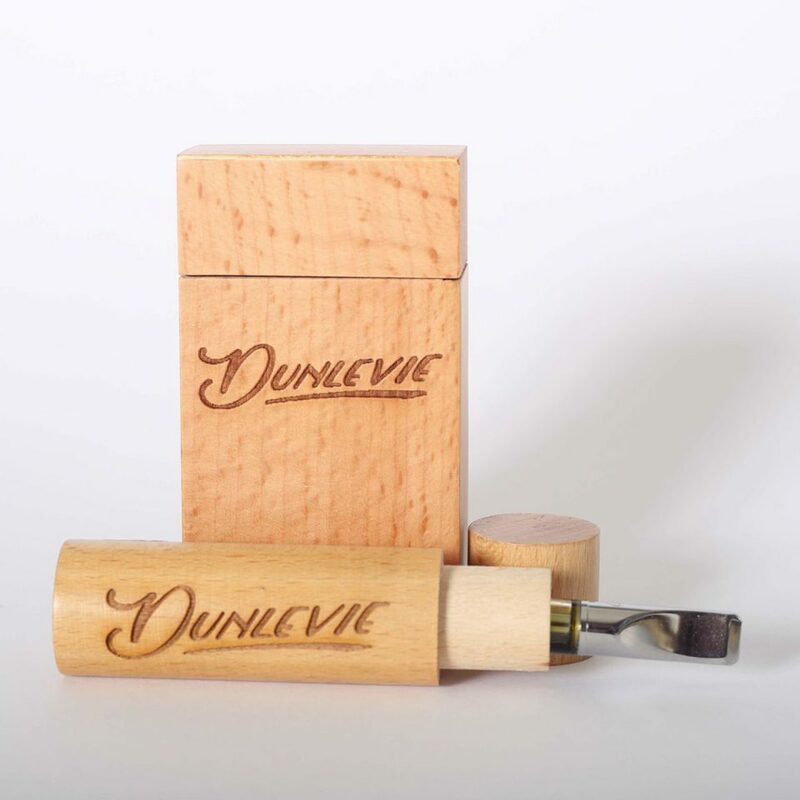 This kit also comes with a 1-gram cartridge of Dunlevie’s own extracts, but keep in mind that the kit with this cartridge is only available in California. Fortunately, the battery works with any other cartridge, so be sure to check out this one from Dunlevie! 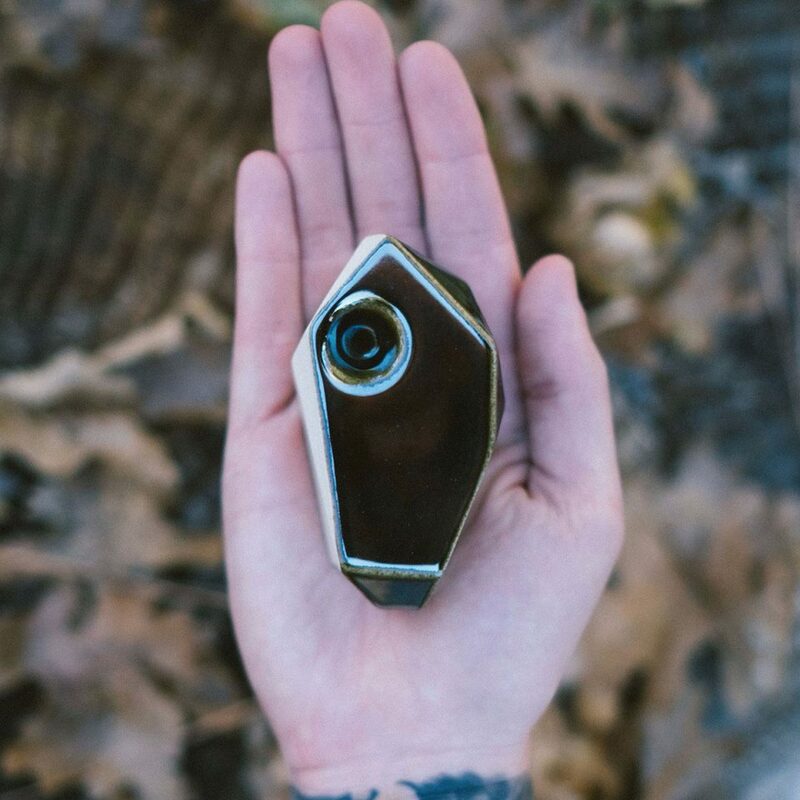 Whether you plan on using this or putting it on display, the Palladium GeoPipe by Stonedware Company turns a simple handheld pipe into an interesting, fun, and functional piece of modern art. 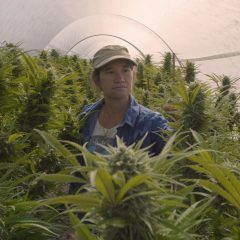 The high-quality, handmade craftsmanship of each piece ensures that every GeoPipe is a little unique from the others, making this an eye-catching piece of art that is also incredibly easy to use, giving you the most out of your flower. For the ultimate in discreet yet effective edible cannabis consumption, reach for some Ripple Dissolvable THC packets by Stillwater Brands. Each packet contains a 10-mg serving of THC that can be easily infused into any liquid with no additional residue or taste. 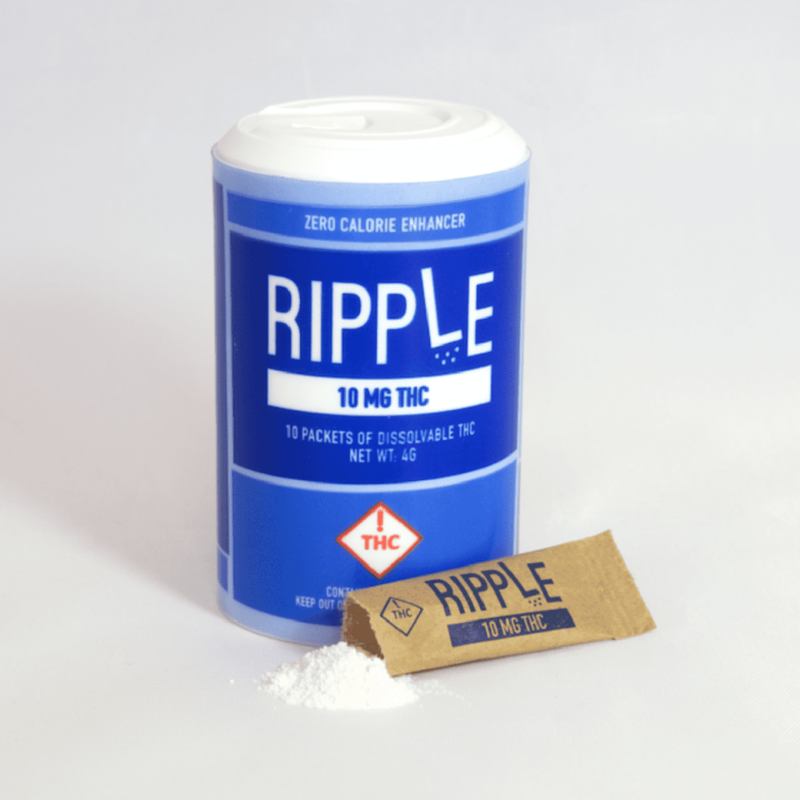 You can also add it to food recipes for medicated goodness, so check out Ripple for versatile yet simple edible dosing! Please note that this product is currently only available in Colorado. 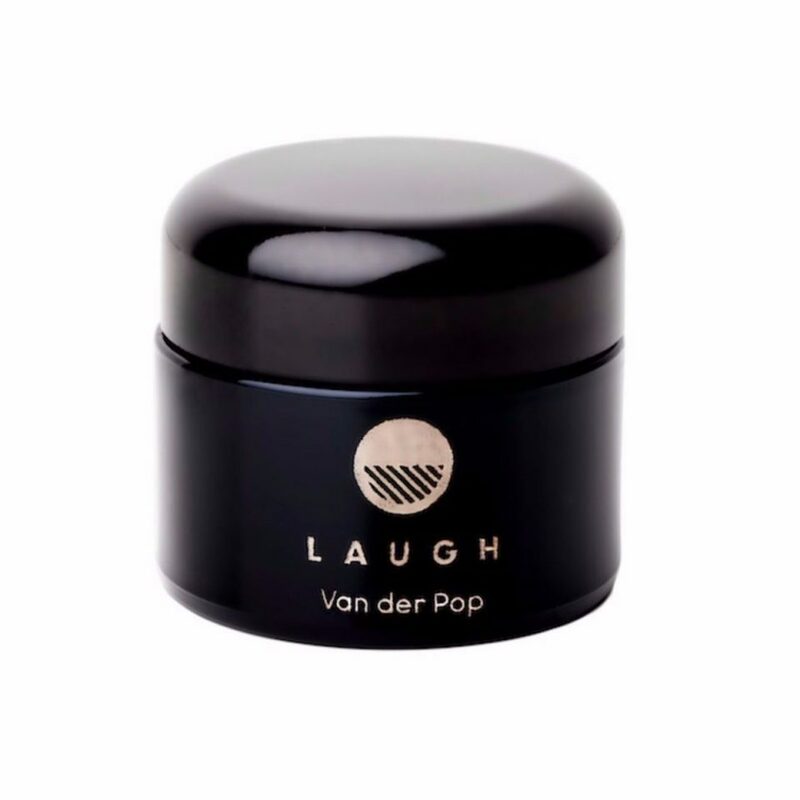 Whether your stash is small or large, keep it protected and sleekly secured with these stash jars from Van der Pop. Made of a high-quality deep violet glass, these jars are made to protect and preserve your flower by maintaining optimal humidity and anti-fungal freshness for up to 12 months. The jars are minimal enough to be stowed away, yet sleek enough to stand in plain sight on your shelf, so do your nugs a favor and store them in these fantastic designs! 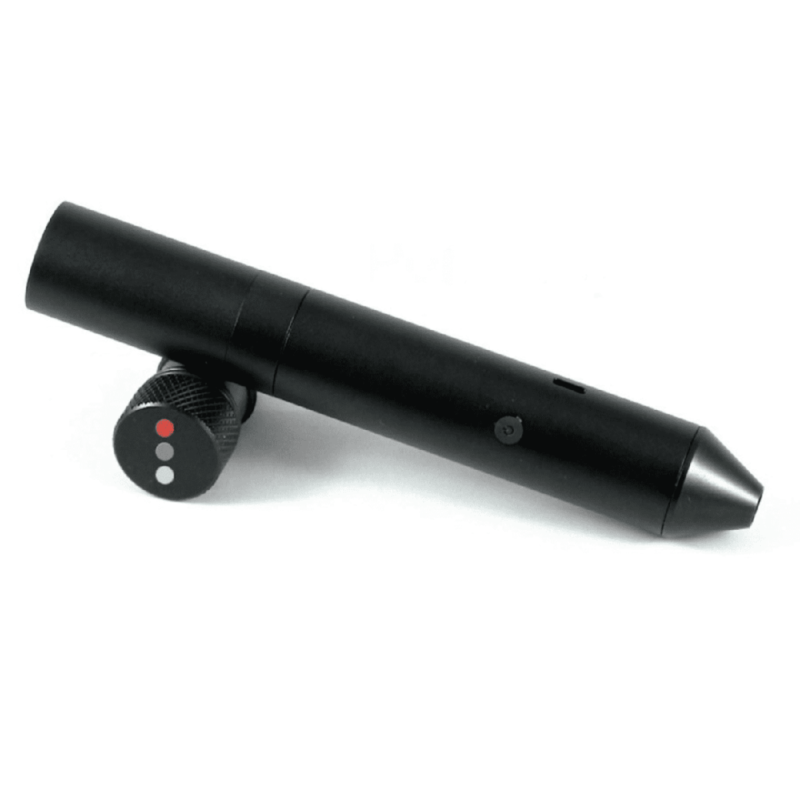 The PenSimple device combines discreet storage with sophisticated technology. 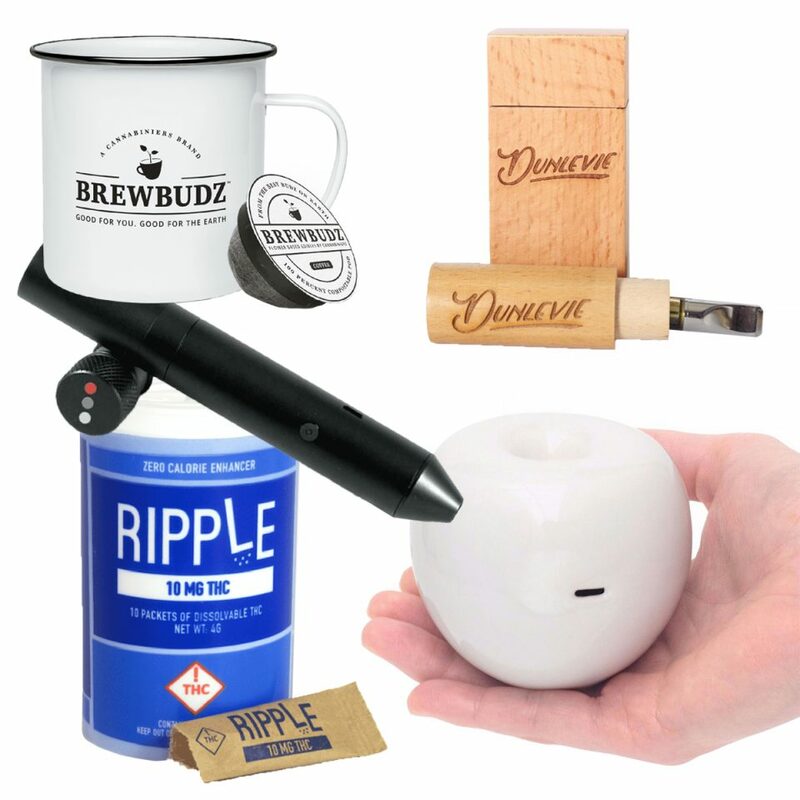 This handy accessory serves as a grinder and storage unit that is also capable of dispensing the stored ground herb into the bowl or container of your choice. 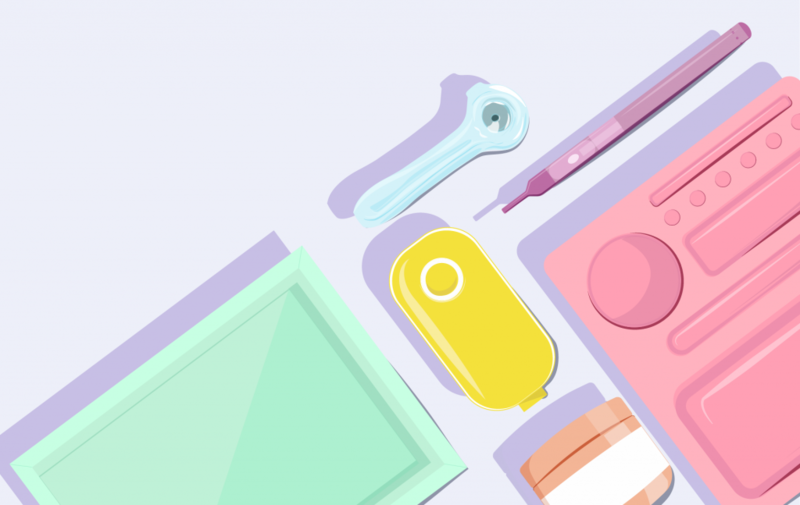 All these options are accessed with just the push of a button, making the PenSimple a unique yet affordable device that can help fulfill your storing, grinding, and dosing needs!